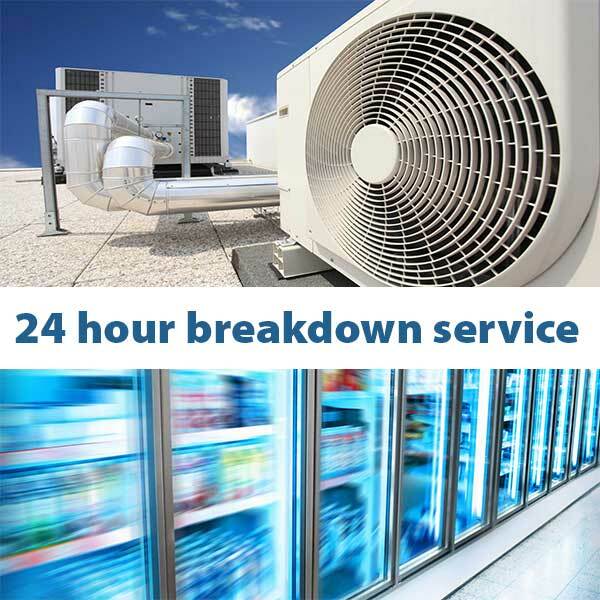 Commercial Air conditioning and refrigeration requires dedicated 24/7 service team which we provide. We have on call service available for most of your needs. We perform routine preventative maintenance to air conditioning systems and refrigeration systems. This can save a lot of down time and repair costs as with the servicing other issues can be found before they become a major problem. Installation and Maintenance of commercial air conditioning. We cater to several hotels, schools, clubs and caravan parks in the local area. We are able to provide a quality service at a very competitive price on both installation and maintenance. Whatever you require from a split system through to cassette, split ducted or package units, give us a call to help you. We install and service commercial refrigeration and cool rooms, beer systems, ice machines and perform maintenance on all of the above. Servicing to clubs, hotels, supermarkets, shops. We are able to give competitive quotes to either repair or replace depending on your needs. Preventative maintenance is always important as cleaning out drains and condensing units, filters can save you from a costly repair at a later date. We have several technicians who specialise in the commercial refrigeration and are able to give you the best advice on what your unit requires to keep it in the best possible working order. We also have available cool room hire at reasonable rates to aid in the times where demand is high or in the unfortunate event of a cool room break down. Ask Shane about cool room hire today.